On today’s podcast, we have with us Nutritionist, Author, Speaker, and CEO of Buddies In My Belly, Even Health and Vitamin IQ, Sarah Morgan to help reveal why many struggles with anxiety from a physiological perspective as well as practical tips you can take to overcome it. 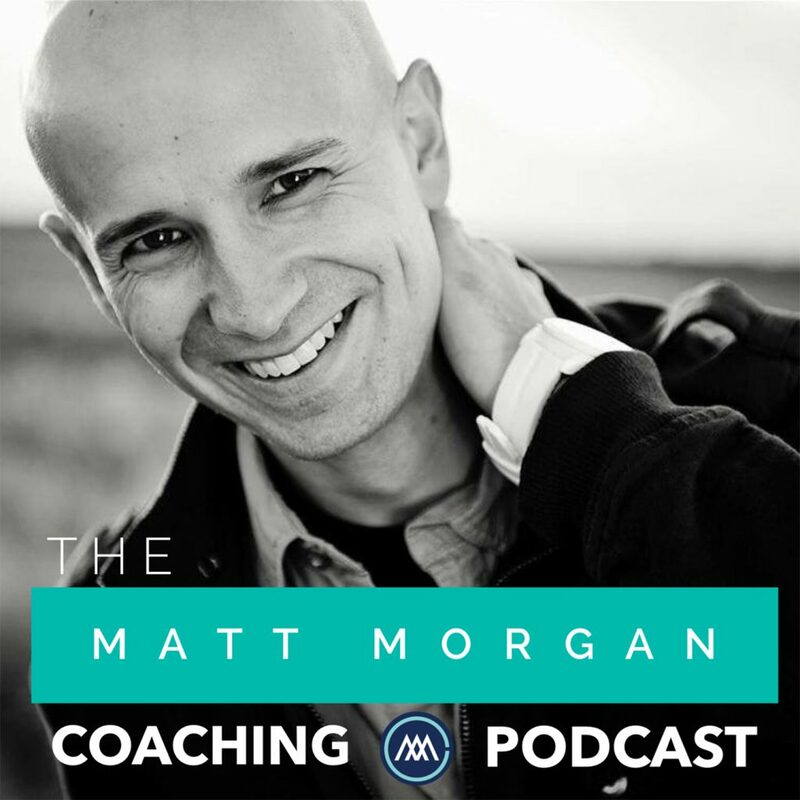 Matt Morgan is one of the leading coaching experts in the country. 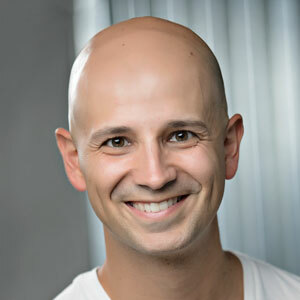 From nearlyweds to newlyweds to married couples, Matt has helped thousands of couples bulletproof their relationships.